We envision a future where every child has access to surgical care. 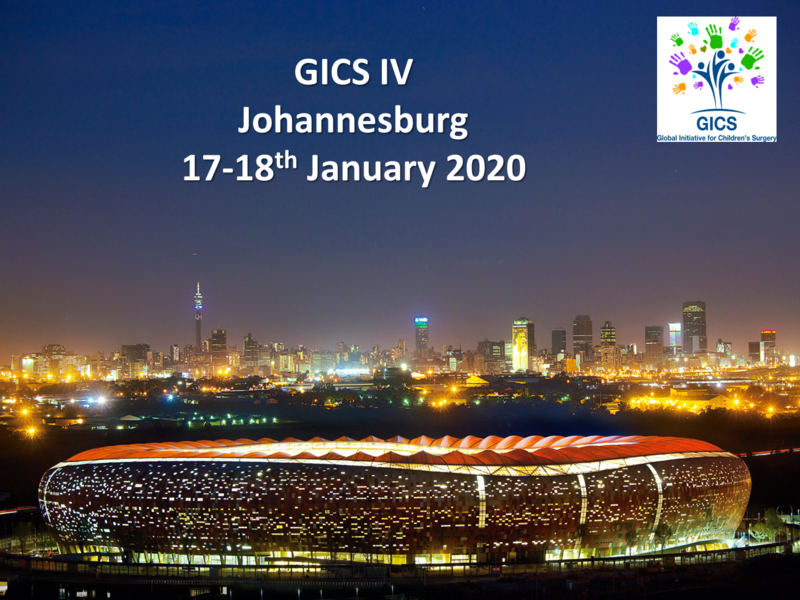 GICS passionately believes that every child must have access to safe surgical care. Our mission is to define and promote optimal resources for children’s surgery in resource-poor regions. We do this by engaging with providers of all disciplines of children’s surgical care around the world. Article published in the WHO Bulletin estimates gaps in surgical services for children worldwide, particularly in LMICs. Authors include GICS members Emmanuel Ameh, Doruk Ozgediz, and Stephen Bickler. Click here to read the article. See details under Events/Courses. Full Bursary available for 10 African surgeons, and course Bursary available for 10 LMIC surgeons. Naomi Wright and other GICS members have published an article in the World Journal of Surgery article, summarizing the history and aspirations of GICS. Click here to read the open source article. The fourth meeting of the Global Initiative for Children's Surgery has been announced. Note change from original dates. Full details to follow. Many surgeons like flying to a remote spot to offer services that aren’t otherwise available. But the medical community is doing some real soul-searching about this model. #Thankyou to all #Team members at #GlobalPaedSurg for our recent numbers update! Over 1700 #collaborators, 500 #hospitals, 110 #countries and 1414 #patients have been entered into #REDCap so far! !